Midnight Circus is a seasonal literary magazine featuring short stories, poetry, and illustrations. 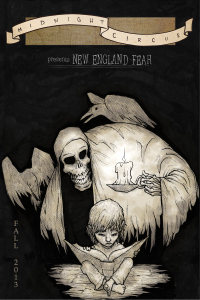 "New England Fear" brings you stories that will scare, entertain, and haunt you long after you finish it. 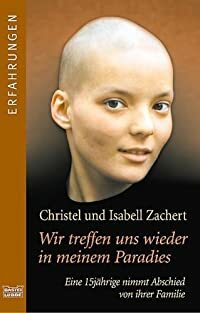 The inspiring story of a family that finds strength in the struggles of a 15-year old daughter with cancer.